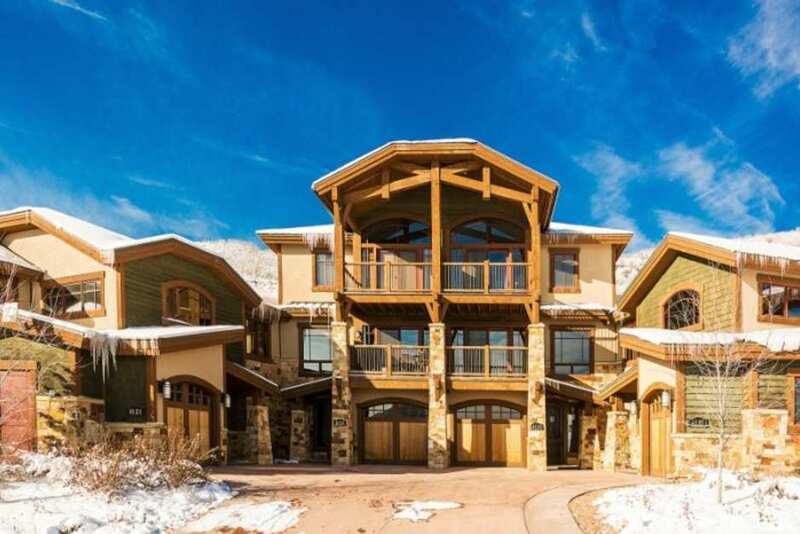 Ski and golf are at your doorstep in this exclusive townhome. Enjoy access to the new Canyons golf course just outside your front door, and of course walkable access to the slopes of Canyons Resort. Every detail has been thought of in this ski townhome including vaulted ceilings, oversized windows that capture the awe inspiring mountain views, and custom slate and hardwood flooring throughout. The kitchen is a dream with knotty alder cabinets, granite counters and Wolf and Sub-Zero appliances. A heated drive is perfect for snowy days and the secure garage is a convenience should you decide to bring your vehicle. Multiple gas fireplaces make for a cozy ambiance and a BBQ grill on the deck is the perfect amenity for guests who like to entertain. We really enjoyed our stay! The villa was great for our group. My only recommendation can be easily fixed. The bedrooms were very dark- need more lighting. The sheets were like sandpaper- the home was too nice to have such uncomfortable sheets. Otherwise- all was good!